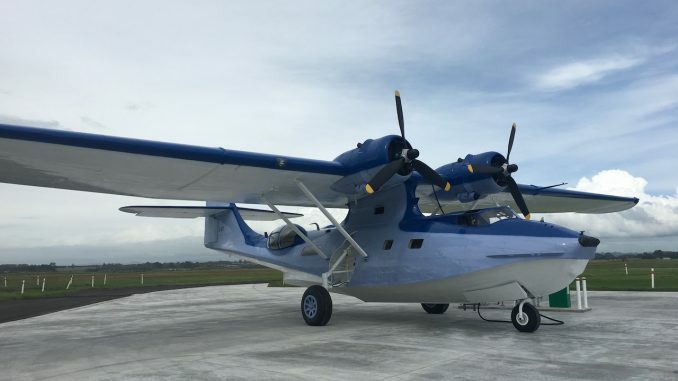 Four years, $350,000 and 10,000 volunteer hours later, New Zealand’s only airworthy Catalina Flying Boat has taken to the skies again in preparation for display at this Easter’s Warbirds Over Wanaka International Airshow. 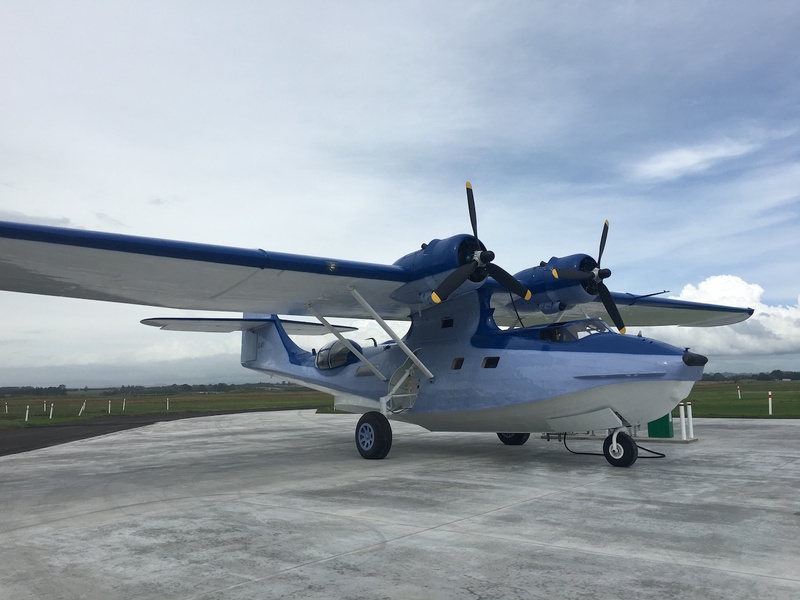 Catalina chief pilot, Brett Emeny says it was a big moment for the team which has worked tirelessly on what turned out to be a major refurbishment project for the 70 year old aircraft. “Around four years ago we noticed some deterioration on the backs of the wings and the decision was made to get the Catalina into a hangar and repair them. As so often happens with these projects one thing led to another and before long we had refurbished the whole aircraft inside and out,” says Brett. 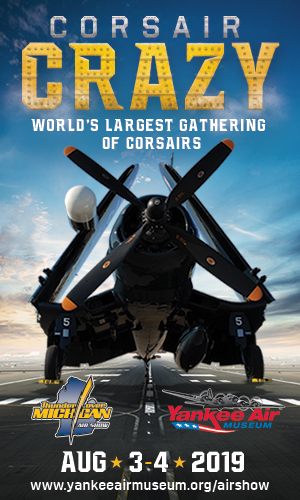 “This included refurbishment of sections of the fuselage and a total new paint job. We even re-varnished all the original wood work inside the aircraft cabin,” says Brett. The work was carried out in New Plymouth. Brett says, apart from annual maintenance, the refurbishment should see the aircraft through to its 100 birthday in just under 30 years’ time. “It was great to finally get the Catalina airborne again after such a long time on the ground. Now it’s all systems go for Wanaka.” The Catalina will be one of the star aircraft at Warbirds Over Wanaka International Airshow this Easter. Along with being involved with displays on both days of the airshow, the Catalina will land on Lake Wanaka along with other amphibious aircraft as part of the Warbirds Over Wanaka lakeside event on the Friday afternoon.